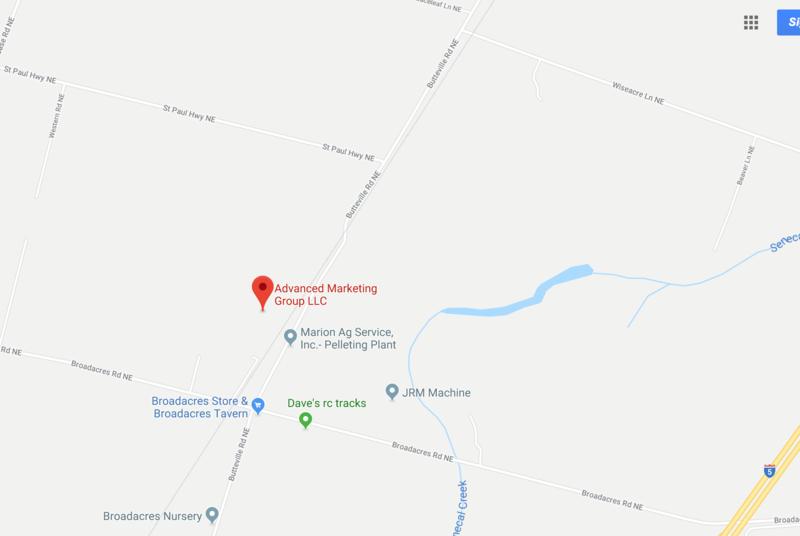 Advanced Marketing Group, LLC | Providing the best services and solutions to the agricultural industry..
We are experts in the animal feed, pet food ingredients and organic fertilizer business. Please take a look around and feel free to contact us at 503-776-9053. We are at your service. We maximize our long-standing and respected relationships with producers and suppliers, to ensure that our customers get the quality and quantity of the ingredients they need. We exercise our more than 30 years of transportation experience and networking to ensure our customers get the ingredients they need when they need them. We utilize our industry knowledge, market experience and understanding of commerce to align both vendors and customers on a path to success. We value our vendors and customers alike, and for that reason we have systems in place to limit the risk and maximize the rewards for all parties. © 2019 Advanced Marketing Group, LLC. All rights reserved.